Many of the smaller mammals found along the riverbank are stockpiling food , or 'pigging out ' so they have enough fat reserves to survive hibernation during the Winter. Last year, there was a Beaver Lodge along the lower banks of Cosmopolitan Park, but that seems to have been moved and I haven't seen a single one there this year. Every once in a while I will notice the grass move beneath my feet as a Meadow Vole scurries away. These are most often found along the east bank of the river near the Weir. 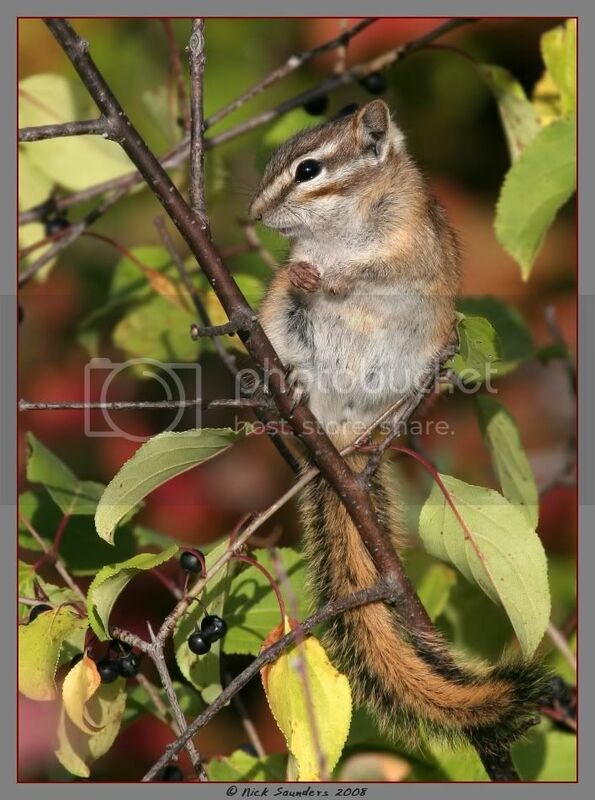 Chipmunks are very noticeable in the Fall as they find suitable 'eating platforms', often returning to the same favorite 'perch' to consume yet another berry. They are just to cute! Those little purple "hands"....oh, my goodness! Stunning sharp shots Nick all in perfect settings, like em. 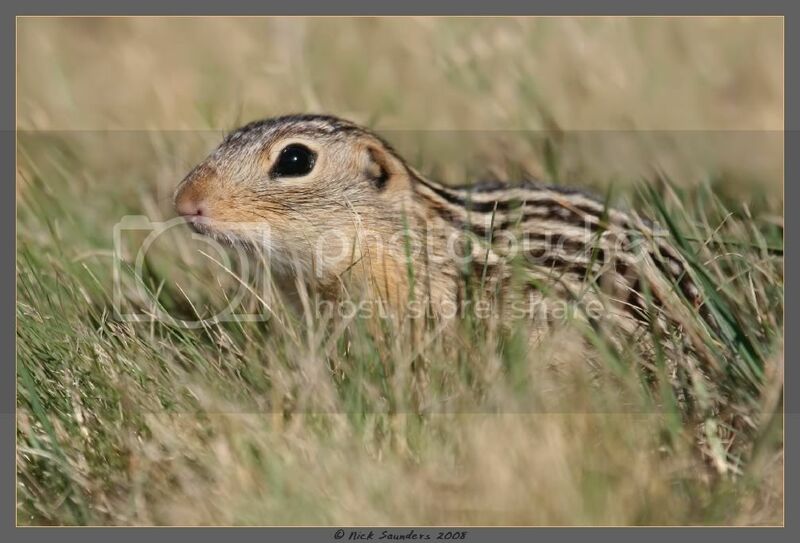 Love the photo of the purple gloved chipmunk and the second photo is amazing, it struck a perfect pose for you. Forget Moose Peterson - check out Nick!!!! These little critters are really cute. Lovely pictures. I posted a Chipmunk also yesterday, mine I had found on a rock in the middle of the river! Oh how cute they are! 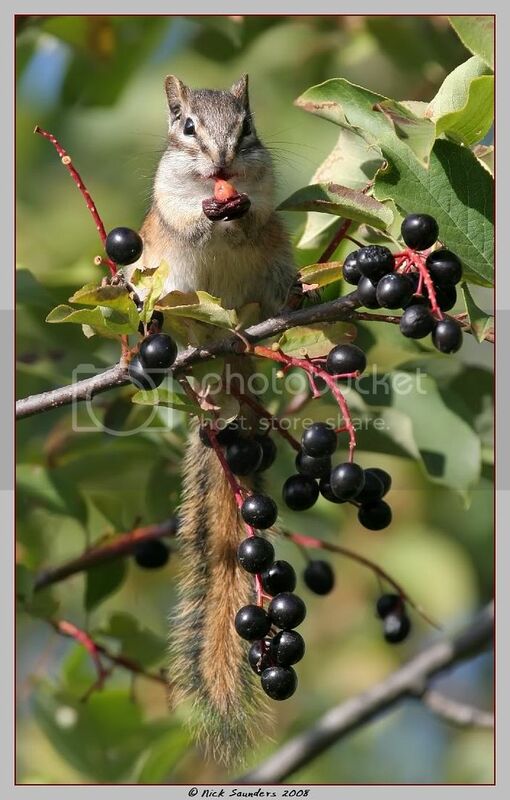 And the choke cherries look delicious - smart little fellas enjoying the seasonal fruit. 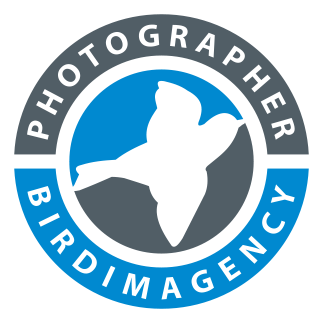 Wonderful images, Nick!